I've officiated at plenty of handfastings in my time. Big, small, fancy, simple, halfway up a mountain, down in a garden... you name it and I'll probably have a tale to tell you sometime about it. But there is one constant throughout. The bride has always looked beautiful and you will too. Even if you turned up in a bin liner, you will look divine, because on days like that, the Lady is flowing through you. That said, a bin liner isn't going to cut it. It's just not practical and it'll rip on the first bush you meet. Let's find you a Pagan Handfasting Gown for Plus Size brides that's going to do justice to you. Ready? I just ran around finding them for your perusal, then added a lot of expert knowledge in the blarb beside each one. Just to clarify, I'm no seamstress. My towering achievement with a needle and thread was once attaching a button back onto my jeans, so it didn't fall off again. That's up against some stiff competition from my repairing a rip in the knee of another pair, proudly putting them on afterwards and promptly opening my stitching again. You may have gathered by now that I didn't create these gorgeous dresses. So what is my role here? I'll bring you a collection of wonderful plus size handfasting gowns collected together from across the cyberworld. But you could have done that. I also drop into the mix a whole lot of knowledge. 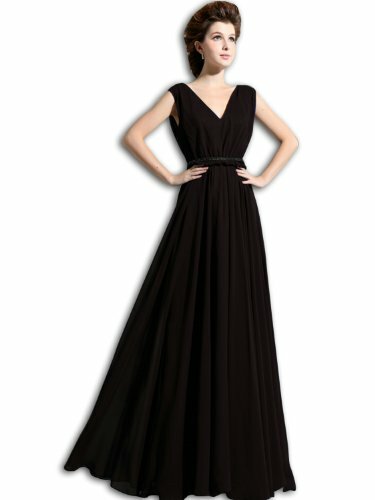 Every Pagan wedding dress featured here has a link beneath back to the place where they may be bought. Given that the company have slapped their URL in the middle of the picture, I bet you could take a wild guess about who supplies this white plus size Pagan Wedding dress. But URLs don't let you know their real world address, and it's remarkably fitting for the occasion. Wedding and Bridal Boutique are based in Christchurch, Dorset, in England. The Wiccan historians amongst you will probably have their eyebrows halfway in their hairline by now, as that is the birthplace of modern Wicca. Gerald Gardner moved there in 1939. Amongst other strange encounters, he insinuated himself into the previously exclusive - and fading - New Forest coven. The rest is history and the reason why you're looking for a Pagan plus size handfasting dress, as opposed to that of another religion/spiritual path. And yes, the shop does ship internationally. 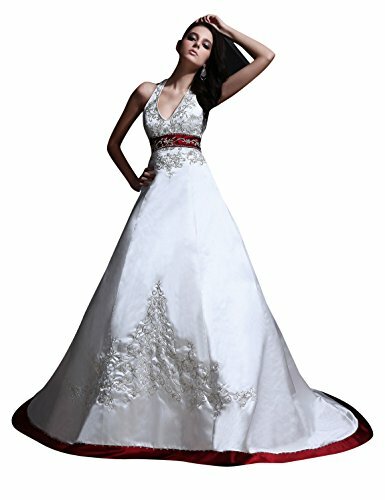 As for other Pagan attributes, this Wiccan plus size Bridal Wear is white - the color of the Maiden. That makes it particularly perfect for handfastings held at waxing moon, or in the Spring months. Or for a Wiccan Bride who is young (at heart if not years), full of energy and/or embarking on this handfasting as a bright new beginning. What it's not fabulous for is traipsing out into a field or halfway up a hill. White shows up the mud and dust terribly, and us Wiccans do love to get handfast in the middle of nature. Compare terrain to the handfasting gown and see what you think. Though not pictured, there's much talk in the write up on the page about a colored train. Might I suggest red or burgundy? You're incorporating the hues of the Mother there. A touch of pink would also work, as in the dresses below, which are both available for Pagan brides in plus sizes. I'm not sure that he had Pagans in mind, when he was inspired to create that white and red plus size wedding dress. Nevertheless, the symbolism could really work. The white of the Maiden is opening up to reveal the Mother. That's very much indicative of a Pagan bride's journey through her handfasting. In addition, there's the embroidery, all invoking elements found in the natural world. Personally, I think it passes muster as a Wiccan handfasting gown! And the same applies to another variation on a theme, the Jolly Bridal white and red handfasting gown below. There is some lovely fine detail in the needlework on this Maiden to Mother handfasting dress. Leaves and branches interweave, cladding the bride like a Lady of the Wild Wood, which is absolutely fitting here. Though not particularly Pagan, the back of the bodice laces up beautifully, and it's red too, which provides a bigger nod to the Mother aspect than you may suppose from the front view. 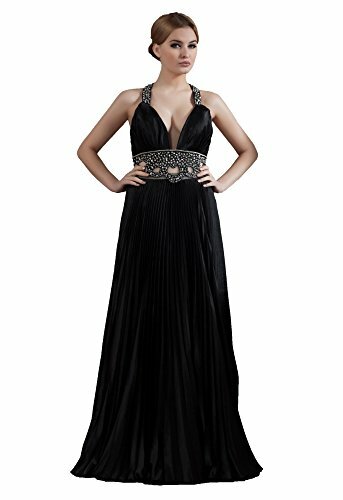 A wonderful dress which would look great as a Pagan handfasting gown for a plus-sized bride. Who Am I to Know About Plus Size Pagan Handfasting Dresses? I've been an initiated Alexandrian Wiccan since the early 1990s. I've been a High Priestess since the later '90s. Still vaguely Alexandrian, but teetering over into Progressive, then giving up on labels and calling it Alexandrian-Progressive with a deep Welsh hue all over the spirituality. Despite the evidence, I do know what I'm talking about when it comes to dressing brides for their handfasting. What I lack in dress-making talent, I certainly make up for in knowledge about colors, symbolism, legends and all of the things to factor in, when you're choosing a plus size Pagan wedding dress. My promise to you is that I'll be completely honest with all that I present, so that you have that knowledge too, as you decide which Pagan bridal plus sized gown you're buying for your handfasting day. And if your answers aren't there, just comment at the end. I generally pop in at least once a day, and I'll get to your query as quickly as I notice it there. Handfasting dress in plus size inspired by the famed Classical World prophetess. If you're only going to run with a white handfasting dress because that's the color of the Maiden, then you have a very wide choice. Bridal wear in white is the most common choice in the Western world! You'll find several pages worth of plus size wedding dresses in white here - including plenty that draw their designs from Ancient Greek ladies, divine and mortal alike - and a whole lot more over here, or here. However if you wish to incorporate a particularly Pagan element, then Simply Bridal offers a plus size white wedding dress that fits the bill. The Sybil can be found throughout the myths and legends of the Classical Era. She was in turn priestess, through whom the Gods spoke, and prophetess, like the famous Oracle of Delphi. This Charmeuse handfasting gown was inspired by depictions of the Sybil in art. The Mother Goddess governs handfastings and her color is red, hence the popularity of red for Pagan bridal dresses. 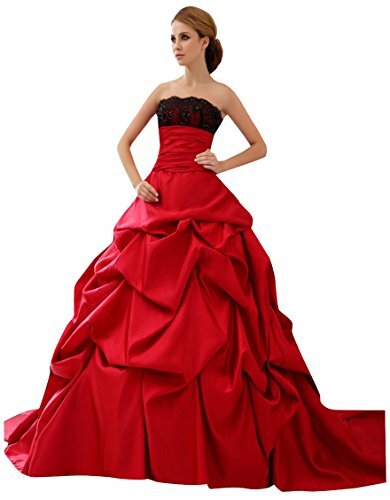 The most common color for Wiccan bridal wear is red. Though Pagans may wear whatever hue they wish for their handfasting, red is as close to traditional as we get. This is due to the fact that red denotes the Mother aspect of the Three-in-One. Beyond the obvious implications there involving planning a family, it's worth noting that the Mother Goddess includes handfasting ceremonies in Her remit. Regardless of whether your Pagan wedding is the precursor to having kids, or giving in and becoming all mature, the Mother will be there at the rite. 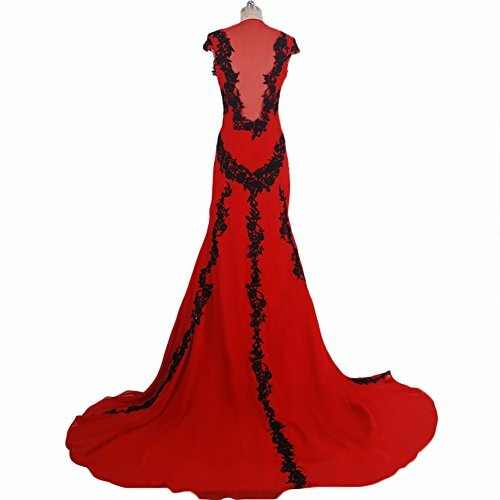 While many stores do carry red handfasting gowns, plus size and otherwise, there remains a limited choice when compared to the ubiquitous white. A way to expand the selection is to head into the prom dress categories, they're often designed very like wedding gowns, and often cheaper. 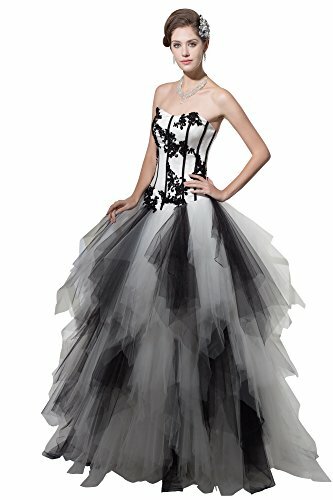 The Empire Strapless gown below was billed by Dido Bridal as a prom dress, but it would be perfect too donned as plus size handfasting attire. Another good place to look are special occasion sections. 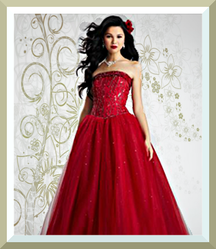 David's Bridal had this beautiful plus size red taffeta gown there, a fabulous choice for a bride at her handfasting. We've already looked at how Wiccan bride dresses in particular may incorporate Maiden and Mother, but there's a third one in that trilogy. Handfasting gowns may just as easily bring in the Crone's traditional black too. 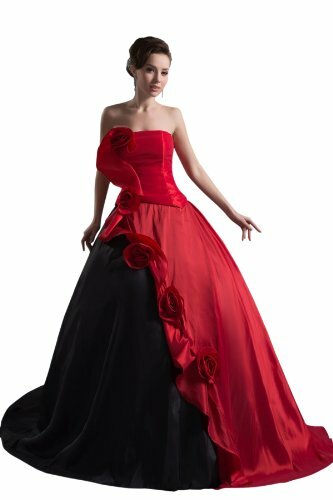 This strapless, satin, taffeta creation by Only Us Weddings looks from the picture to emphasize the Mother's red. But that's only the bodice and a sweeping strip down the left hand side. Most of the bell like skirt is actually black. It all reminds us that there is no real differentiation. The Crone is behind the Mother and the Maiden too. The Three are all One and the same. Further Pagan credentials may be added in the form of the floral features riding from the bodice to halfway down the frontal hem. Tenuous, but nevertheless beautiful and bold. Naturally there are plenty more options in this color scheme too. Or how about one which encompasses all three Triple Goddess colors - white, red AND black? Like this strikingly different potential dress for a Pagan wedding available in plus sizes below. It even has a floral design, which no-one can deny has its place in Paganism. There's a case that could also be made for the style incorporating certain elemental features. The pattern on the skirt implies flames, with the hem beneath suggesting earth in charcoal or peat. Tassels hang down floating in air. Though even my fertile imagination is struggling to find anything suggestive of water here. We've had the Maiden and the Mother. Admit it, you were expecting the hat-trick. Vilavi's elegant black handfasting dress looks very familiar to me. The sheath cut, draping to the floor, is the classic design worn by many High Priestesses over the years. There's practically a Pavlovian reaction here, wherein I expect knowledge and wisdom in the lady wearing it. This is great when the color is black, as that's the Crone known for her tremendous insight. Though if you do fancy the design but not the hue, Vilavi offer their gown in a variety of colors. Every one of them appear to me as a procession of priestesses. All beautiful and good, and you could technically wear your dress afterwards for circle work. The magic of its first moment in the spotlight is bound to carry through. For Pagans raised within a Christian family, then black as a wedding dress must seem very strange. That is the color more commonly associated with mourning than a joyous occasion like a handfasting. But that's only modernity. Historically black or dark blue were the most common bridal dress colors across Christendom, let alone Paganism. Practical brides - particularly those for whom a new gown was a rare extravagance - went for wedding gowns which could be worn in daily life too. Which meant hues which didn't show up the dust of housework nor the grime of gardening. It's only today that we would even countenance a beautiful dress, bought at great expense to be worn once, then packed away forever. This is the kind of wisdom held by Crone brides of all ages. There is the capacity to be sentimental without losing common sense. To know and learn from the lessons of the past, and to apply it in ways that enhance the present without constricting progress with too many rules. Not that anyone is expecting you to do the household chores in your new black Pagan handfasting dress. It's enough today to know that you could. Black plus sized handfasting dresses might suit older brides, but only those who can lay claim to the title Crone. Not those who have merely lived long enough to acquire some wrinkles. These darker hues might also appeal to younger Crones. Those who gained the knowing while their skin was young and elastic enough for the experience not to etch a single line. Pagan brides marrying in winter might opt for black Pagan handfasting gowns too. Or those tying the knot at the very gateway of winter - a dark Pagan wedding dress for a Samhain handfasting would be perfect. Though the real wise Crones will hold a huge fact very dear - Pagan brides can wear whatever color they want, up to and including black, regardless of age, wisdom, status or season. The 'off the shelf' sizes only go up to 22, but there is the option of a tailor made wedding dress for Pagans too. Click 'custom' and tell them your measurements. 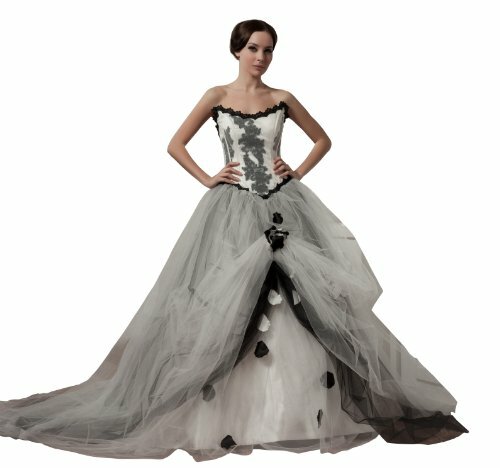 Vogue007 - the company behind this very Pagan bride's dress - certainly know what they are about. It describes the bodice as adding a 'powerful presence to the female, and the goddess will soon be vividly portrayed'. Ok, designers can add anything to sell their product, but I really think they're onto something with this one. Vogue007 talk about the mermaid inspiration behind their bodice. Personally I thought 'fey'. Whichever way we're jumping, there's an Otherworldly aspect to the gown. The colors - white and black - put us between Crone and Maiden. Perhaps a good match for an older, wiser bride preparing to begin anew with this marriage. Wiping the slate clean from a difficult past. Though those hues don't have to imply sorrow. There are plenty of scenarios wherein the Crone hands over to the Maiden, not least a wedding held at New Moon. Two more black and white plus sized Pagan handfasting gowns are below for those who feel that the color code fits them perfectly. However, if you're reaching for the Maiden, but don't feel wonderful in white, then there is another common option in Paganism. No Goddess is more invigoratingly youthful than the May Queen and She wears green. Wiccan handfasting dresses at Beltane are commonly green. It's about as Pagan a hue as it's possible to get! 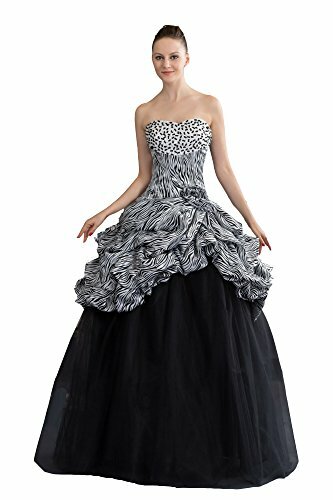 This might not be the traditional meringue type handfasting dress design, but it's certainly a wild, free and floating about in frenzied abandon. There's so much fabric in the skirt that it'll drift dramatically in any given wind, helped along greatly if you do a few twirls. Plus the embroidery takes its inspiration from the natural world. 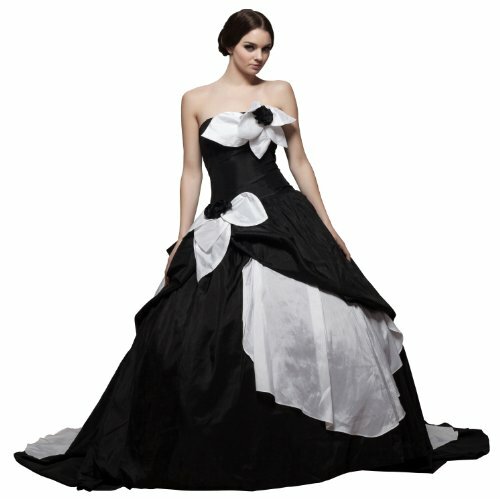 Though there are also options if you were looking for a more commonly designed plus sized green Pagan wedding gown. 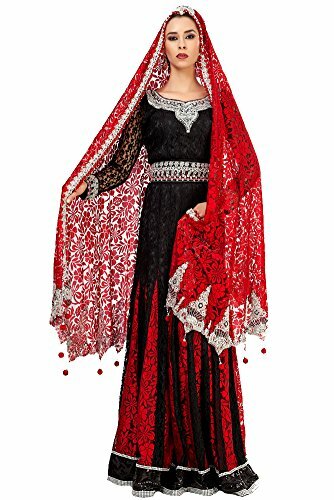 Ignoring the fact that the model below is not quite the right shape to be displaying a handfasting dress in plus sizes, the gown does come in several larger fits. However, not every Pagan is comfortable wearing green wedding dresses, despite the scope for bridal colors being open wide. While there is a long tradition of goddesses in green - and She dons those shades for Her own Great Marriage - there are those who think you shouldn't attempt to upstage the Lady on Her big day. But then last time I looked, there were no rules in Wicca - beyond the consensus on Harm None - and I'll be the first to kick back against any attempt to impose some. As for the wild May Queen brides, who EVER told Her what to do? I love that one with the red on the back panel! Gorgeous. It seems to be having a big push at the moment. A BMI thing was in the foyer at Sainsburys. My Mum returned with the news that she's now officially obese. She certainly doesn't LOOK obese. That makes a fool of BMI. I'm a short person, which means I should weigh as much as the average three year old according to the BMI. BMI is a waste of time, as it does not take build into account. Like many men of Irish stock I am relatively short, but broad shouldered and deep chested, so my BMI makes me obese because it only assesses me on my short/medium height. OK, I could be rid of some weight, but I am quite fit. Telesto - I remember the first time I looked at the BMI. Most people were trying to get me to fatten up a bit, as I looked ill being underweight. The BMI told me I was obese! Dangerous thing. WordChazer - I blame Twiggy. It's been severely downhill since then. I agree with Jo about where the Guardian can go and how it can do it. Do you know some of the things that catwalks models have to do to keep their weight down? WordChazer, if you think you were too thin at 7 stone, then you probably were. (No, I'm not advocating being unhealthy, but I don't believe in starving myself to achieve an unrealistic ideal either.) BMI is a crude tool to measure body weight, if you use that alone, most professional rugby players would be classified as obese, which is clearly ridiculous. I used to go to school with a stunning looking, although not classically beautiful, and intelligent girl who ended up with Anorexia Nervosa. Sounds a bit like the young lady you saw the other day. Hmmm. My BMI would suggest otherwise. Remember I'm shorter than you are, hon. I'd still rather have some flab than be like the teen I saw this morning standing waiting for the bus. Her legs looked like they would break if she wound them together any tighter and she must have almost been in the early stages of hypothermia, she was shaking so much. Not fun. Human shapes have sure changed a bit since Marilyn Monroe's time, that's certain.